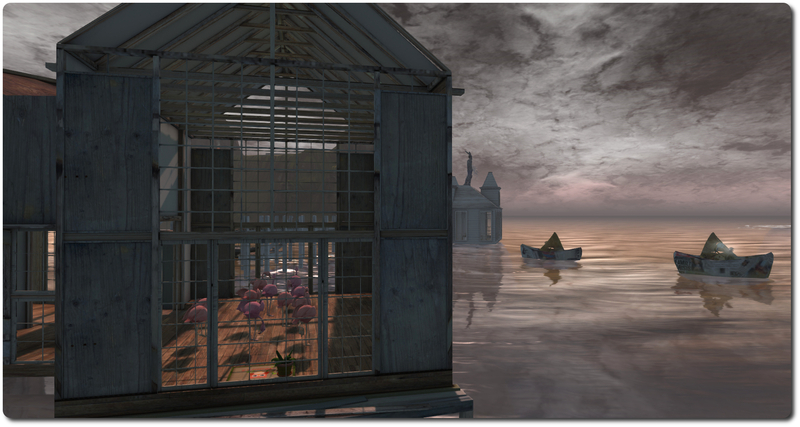 The news of Joe Miller’s passing has been circulating through the SL community for the last 24 hours, and has included a short tribute to his time with Linden Lab published on the Lab’s blog. Mr. Miller served as the Lab’s Vice President of Platform and Technology Development from May 2006 through until December 2010, and as such, oversaw many of the key technical developments within Second Life. 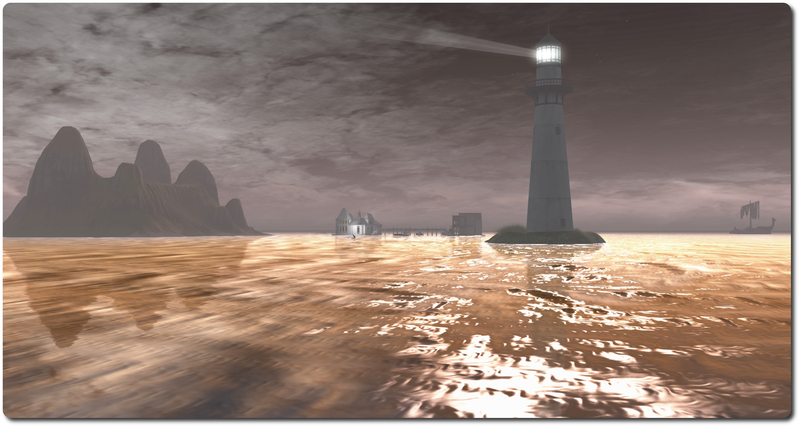 These included such activities as moving the grid away from the traditional “black Wednesday” downtimes while things were being banged upon for around eight hours, and users were faced with having to find something else to do with their online time; overseeing the arrival of voice in Second Life; improving the look of SL with the introduction of Windlight; and improving the overall stability of the viewer. 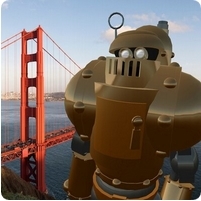 Throughout all of this, Mr. Miller, through his robotic alter-ego, Joe Linden, was popular among SL users, and not averse to meeting residents and participating in meetings. 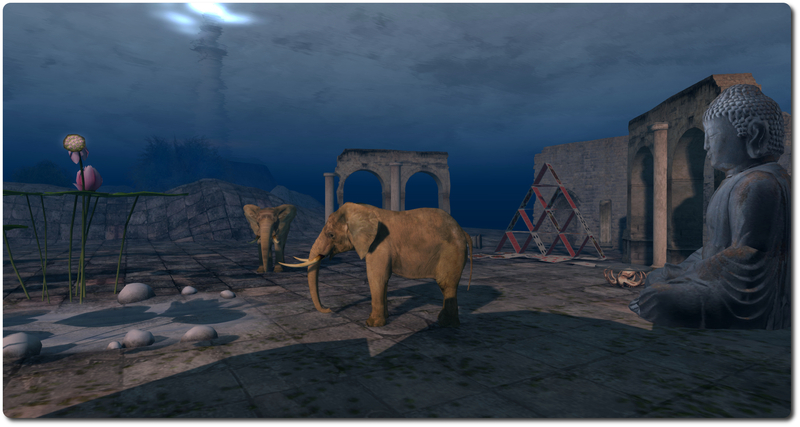 Via the Lab’s own podcast series, Inside the Lab, he discussed many of the challenges involved in running a service such as Second Life which, as Ciaran Laval (who has my thanks for providing the link) pointed out, can be as pertinent today as they were six years ago. I didn’t actually get to meet by Joe Miller in-world while he worked at the Lab, but we did seem to share something of a passion for space exploration and astronomy. On Twitter and elsewhere, he would point to stunning astronomy and space images; one in particular that springs to mind is also a favourite of mine – a shot of the Earth and the Moon sitting against a backdrop of stars as captured in 2010 by NASA’s Messenger space vehicle when it was 183 million kilometres away, en route to a rendezvous with Mercury. Outside of his tenure at Linden Lab, joe Miller had a wide-range career in technology spanning some 30 years, and included time at Atari, Convergent Inc., Sega America and SegaSoft Inc. At the latter two, he respectively served as Senior Vice President, Product Development; and Executive Vice President, CTO, and board member. Alongside of this, he also founded a number of companies and organisations during his career, including the Perilux Group, a product design company, which was engaged to develop several award-winning products now offered by LeapFrog (he is credited as one of the co-inventors of the original Leapster hand-held educational gaming console for young children), Bright Things, Apple, and Fitniks. 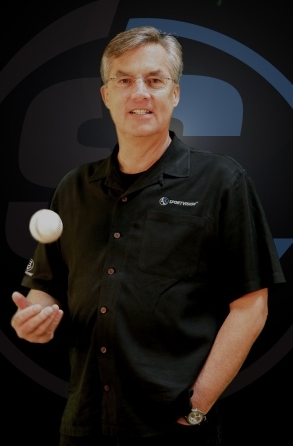 He also founded the Knowledge Universe Interactive Studio, where he served as both President and CEO as well as serving on the board of directors. Mr. Miller passed away peacefully on July 27th, 2014, with his family at his side. A memorial page has been established by his family where those who know him can remember him and perhaps leave a few words. Sponsored by the Parramatta City Council, and a part of the Parramatta Sci-Fi Film Festival activities, the 2014 Project Sci-fi competition, in partnership with Screen My Shorts, challenges filmmakers from around the globe to write, film, edit, produce and upload to YouTube a 3-10 minute long film with a science-fiction theme. On offer are prizes totalling $5,500 Australian dollars. The competition is open to both live action and machinima entries, and filmmakers are responsible for putting together a team, cast and crew (producers, directors, cinematographers, writers, etc..), as well as securing equipment, locations, and costumes. Each team needs to be represented by a Producer. The challenge sets no limits on age or budget and welcomes all filmmakers. Films can be submitted by individuals and groups but those wishing to participate must register with the competition by October 3rd, 2014. Social sci-fi: – fiction in which future societies are extrapolated, explained and often criticised, usually for the purpose of social satire. The social sciences are the over-riding theme in this type of fiction; however, science and technology will usually play a central role in the structure of the extrapolated society. on Sunday November 2nd November 2014. An e-mail with the YouTube link should be sent to info@scifilmfestival.com as notification of the film’s completion. In addition, the UWA has determined that machinima makers wishing to enter the same film to both this challenge and the UWA’s Transcending Borders Machinima Challenge may do so, providing the theme requires of both challenges are met in the same film. 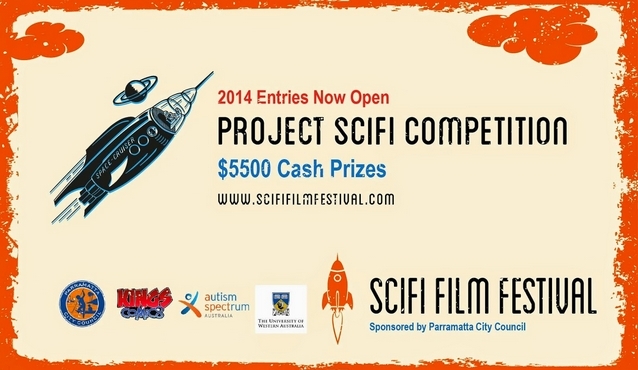 Judging will be by a panel of selected jurors, and a special awards ceremony will be held on Sunday, November 16th 2014 at the RiversIde Theatres, Parramatta, commencing at 18:30 local time, as a part of the Parramatta Sci-fi Film Festival. So might the late John Denver have written had he been in my shoes during my recent return to Binemist, Bine Rodenberger’s delightful home region. Because it was almost exactly a year ago, in September 2013, that I first visited Binemist, and it’s been a place firmly marked in my little book of places to revisit ever since. At that time, the region had a distinctly Nordic feel to it, suggestive of a rocky coastal area and ancient buildings with a possible Norse influence. By January 2014, it had altered somewhat, leaning more towards a means of displaying Bine’s art collection, whilst still retaining a water theme and adding peaceful woodlands to the mix. Now the region has been further remodelled, and the result is quite beautiful. Water remains a strong element within it, and the Nordic echoes can still be found, but this time the design extends much further: high into the sky and down under water, Bine having created a marvellous environment to explore and in which photographers are welcome. Visitors initially arrive up in the sky, at a distinctly un-Nordic slice of Tuscany, complete with villa and grapes growing on the vines. A welcoming note card informs you that although you’re in the sky, there’s no danger of falling to the ground unexpectedly, before inviting you to explore – and I would suggest that you accept the invitation; the villa and its gardens offer some delights awaiting your discovery. Also awaiting your discovery are the means to access the rest of the region. 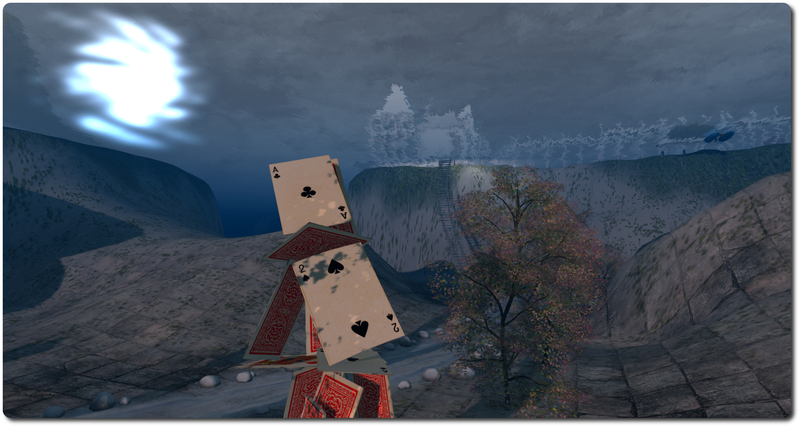 Bine provides clues in the note card to what she refers to as “potholes”, but I prefer to think of as portals (and I love the animations played on some of these as you make use of them; very different for the usual touch-and-TP, and they add a further charm to your explorations). Where these lead you depends upon the one you opt to use; you’ll either be delivered above or under the waves. Both locations offer motifs which may well be familiar to those who have visited Binemist in the past. Above the water, for example, there is the familiar appearance of a tall, craggy island, albeit it not quite a rough-edged and untamed as perhaps previous islands here have appeared; there’s the tall finger of the lighthouse standing watch, and a wreck of a Viking longship – Bine’s signature nod to her heritage – lies further out to sea. Which is not to say this is a re-run of what has gone before; far from it. The new Binemist is a world unto itself, beautifully unique in setting and style, from the buildings resting peacefully on the water to the low-lying sandbar with it own unique attractions, and on down under the waves. Under the water is where the garden of Binemist might be said to reside, because here is a rich landscape split into a number of scenes you can discover in turn by following the sandy paths. Each is unique to itself, but again, certain motifs are used to link them together as you explore. Art plays a strong role through the region, as it has done in Bine’s past builds, and one of the delights of a visit is coming across familiar pieces in entirely new settings, as well as pieces which may not have previously been seen within Binemist. All told, region remains a lovely place to visit, and somewhere not to be missed during your travels across SL. Highly recommended. * Opening lines from “Love is the Master”, by john Denver.